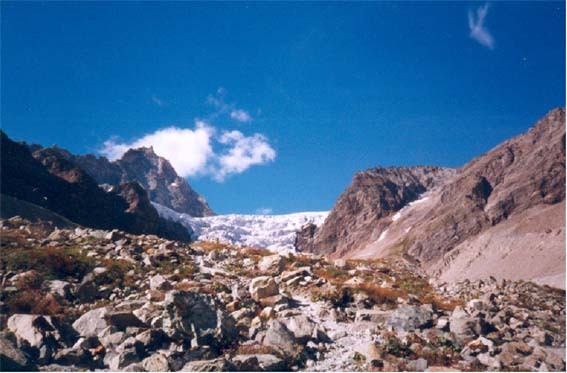 The Capanna Aosta shelter (2781m) is situated in the Bionaz area, neighbouring the Tza de Tzan glacier. It is equipped with 30 beds plus a winter room open all year round with 14 beds with blankets. The shelter is open during Easter time and usually from the end of June to mid-September, available even on other periods on request.